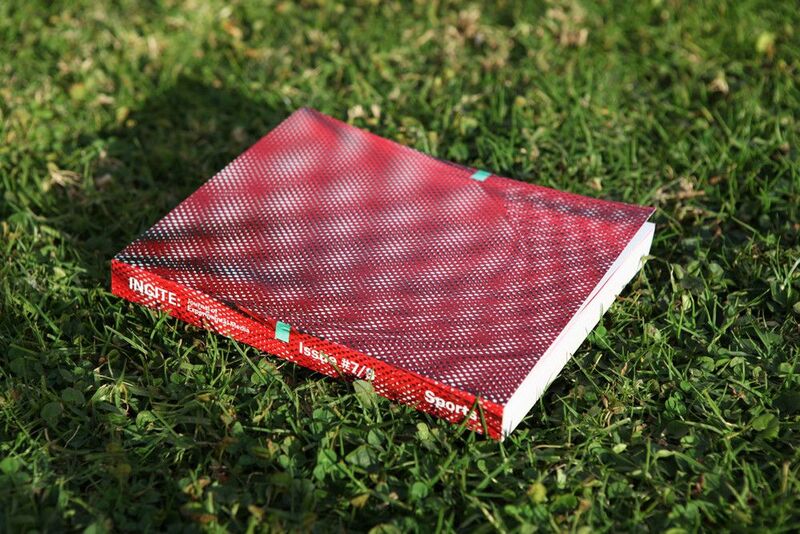 Join us for an evening of sports and art, as we launch the newest issue of the artist-run publication INCITE Journal of Experimental Media, co-edited by 18th Street Arts Curator-in-Residence Astria Suparak and Brett Kashmere (both will MC the night). Join us for an evening of sports and art, as we launch the newest issue of the artist-run publication INCITE Journal of Experimental Media, co-edited by 18th Street Arts Curator-in-Residence Astria Suparak and Brett Kashmere (both will MC the night). The event will include live readings of SportsTalk poetry, created by writers Pasha Malla and Jeff Parker from re-edited television interviews of athletes including John Amaechi, Larry Bird, Jason Collins, Darryl Dawkins, Mark Gonzales, Kwame Harris, Martina Navratilova, Ronda Rousey, Sheryl Swoopes, Serena Williams, Venus Williams, and Zinedine Zidane. The public is invited to submit a favorite sports GIF, original or found, to the “Sports G.G.O.A.T. (Greatest GIF of All Time)” contest, to be decided during the event by the audience in a NCAA tournament-style bracket. Prizes will be awarded. To participate, submit a GIF with your name, email address, and the name of the maker of the GIF (if known), to info@incite-online.net, or via Tweet to @18StreetArts. Sports-themed specialty cocktails and non-alcoholic drinks will also be available.